When Frederic Church died in 1900, Olana was willed to his youngest son Louis Palmer Church. The following year Louis married Sarah Baker Good (known as “Sally”) and the two of them lived together at Olana. After Louis’s death in 1943, Sally stayed on at Olana until her death in 1964 at the age of 96. She was the last Church family member to inhabit the estate, and she willed the property to her nephew, Charles Lark. 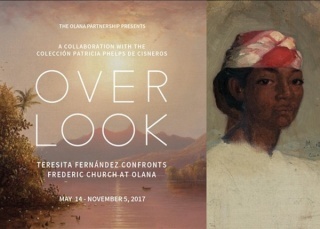 In the mid-1960s, the Hudson River School had not yet seen the revival of its popularity, and Olana was seen as a curious remnant of the Victorian era. Lark planned to sell the land and auction off the contents of the house, including all of Frederic Church’s art. The art historian David Huntington had for some years been researching Frederic Church’s art and had been visiting Olana. He learned of Mrs. Church’s death, and after ensuring that her nephew would give him a little time, began to contact individuals who might be able to assist. Olana Preservation, Inc. was formed and began the two-year task of raising funds with which to purchase the property and contents of the house. At the end of the two-year period, Olana Preservation, Inc. had raised over half the funds necessary to purchase the property, but was unable to raise the full amount. Lark made arrangements to have the contents of the mansion put up for auction, and to sell the property to a developer. At that moment, in September of 1965, Life Magazine ran a story on Olana, with the title “Must this Mansion be Destroyed?” This galvanized local and national attention. By June, 1966 the New York State legislature under Governor Nelson Rockefeller had passed a bill authorizing the purchase of Olana, with Olana Preservation contributing the funds it had already raised. Olana opened as a New York State Historic Site in June, 1967. 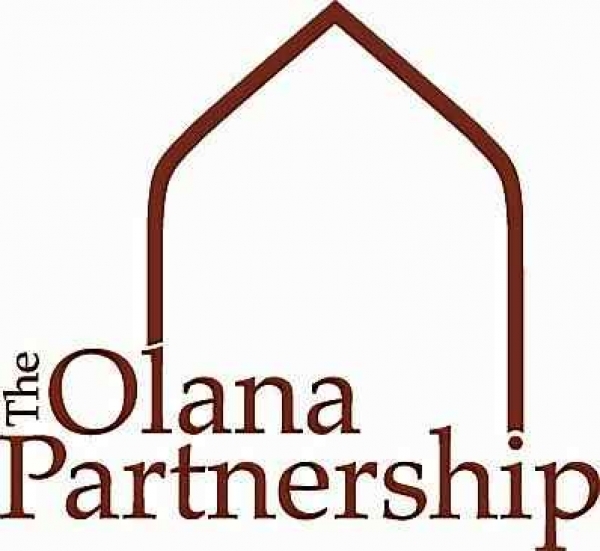 Olana Preservation, Inc. disbanded, but several of its key members rejoined to start the non-profit Friends of Olana in 1971, which changed its name to The Olana Partnership in 2000. The Olana Partnership continues to play an integral part in supporting New York State Parks, Recreation and Historic Preservation’s efforts at Olana. Read more about David Huntington’s efforts in “The Campaign to Save Olana,” edited by Dorothy Heyl, which can be purchased in The Olana Mueseum Store.